Originally aired as a Facebook Live, this video will give you some great insights and ideas for how to teach your children to succeed financially. Linda Carlson and Vere Reynolds from Evangelical Christian Credit Union are part of the Homeschool Financial Counselor Team here at Teach Them Diligently, and they shared some incredibly helpful ideas for preparing your children to be financially prepared as they get older. 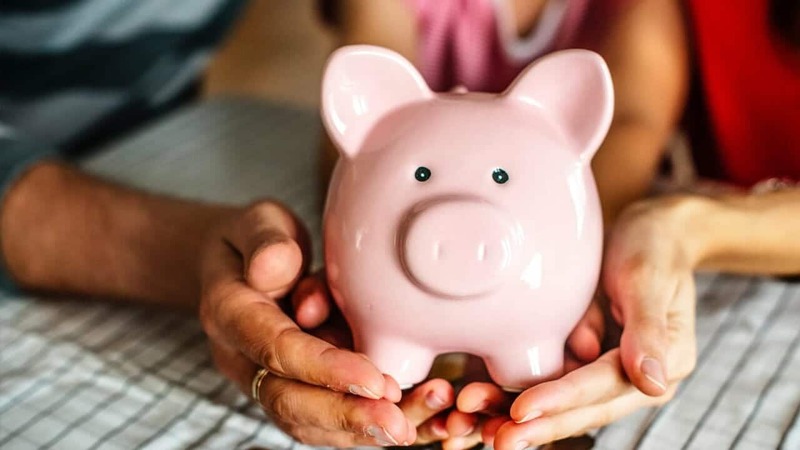 Sign up for the FREE Homeschool Financial Counselor Program to make sure you don’t miss any of this helpful content about teaching your children how to handle their finances.